The Goenka Family is one of the most trusted names in the South Indian steel industry. Our family has been involved in the steel-manufacturing sector since 1966. 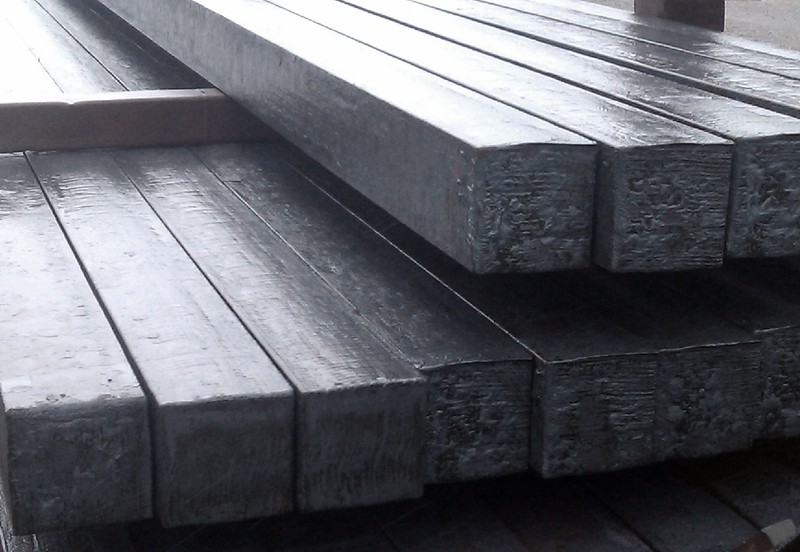 SHREE TMT is the flagship product of our manufacturing unit, Devashree Ispat (P) Limited. This unit was set up by our family in 2005 to manufacture premium-class TMT steel bars for futuristic structures such as the IT offices of multinational companies, financial centers, skyscrapers and high-end residential towers. Our steel bars have also been used for infrastructure projects such as dams, flyovers and world-class highways. Over the years, we’ve supplied our steel to companies like the My Home Group, Jayabheri Projects and JMC Projects; all these companies develop only the latest and most complex buildings and infrastructure. 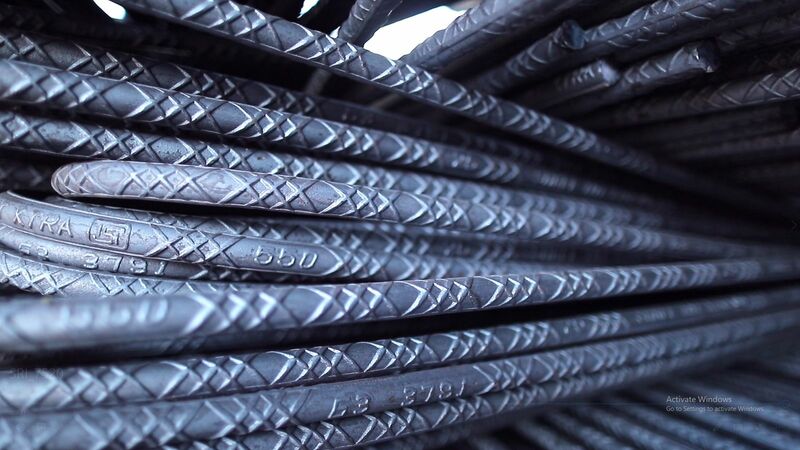 Our exclusive list of long-term clients is a testament to the fact that our founding dream has come true—the steel bars manufactured by us are used in the construction of only the most premium projects. Apart from the quality of our steel, our family develops unbreakable relationships with clients, whether they’re big or small. This is what makes our customers extremely comfortable in dealing with us and using only our product. And that's what satisfies us the most—the everlasting trust that our clients have in us.